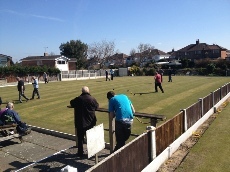 has 2 of the largest and well kept crown green bowling greens available in the Wirral. 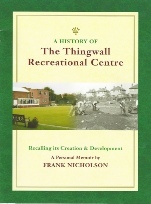 A well established facility for sport and recreation is available for people of all ages within walking distance of most Thingwall residents, comprising of many different activities both internal and externally run. 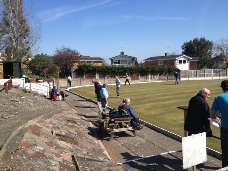 These comprise of crown green bowling for men and women, Badminton, Line Dancing, Whist, Art classes and Karate amongst other activities. 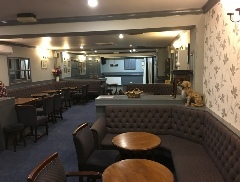 The Social Club Bar boasts many different activities which include Quizes, bingo,and darts nights for the men and ladies plus free entertainment every 3rd Saturday which is free to club members. 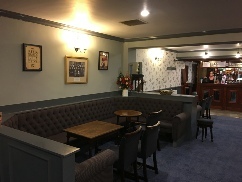 We also serve Samuel Smiths beers and lagers starting from only £2.05 a pint!! 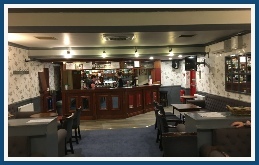 You wont get it cheaper any were locally, and selected doubles bar for only £2.60. and our thoughts are with his family at this sad time.